Yesterday we’d hoped to be driving out of Canada. Instead, we are adjusting to the reality of a three-day delay in our truck repairs. Rather than searching for a place in Michigan to boondock for the night, we are in the unexpected position of attending Canada’s 150th anniversary celebration. Today, July 1st, is Canada Day. 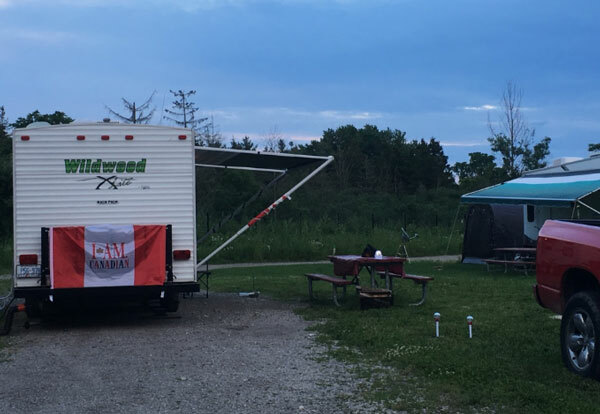 Our RV neighbors sit outside sipping on beer with a Canadian flag emblazoned on the can while wearing red t-shirts with a large white maple leaf in the center. An “I Am Canadian” flag proudly stretches across the back of their RV. Fifty feet away, the juxtaposition* of our Idaho license plates make us the obvious imposters in the group. 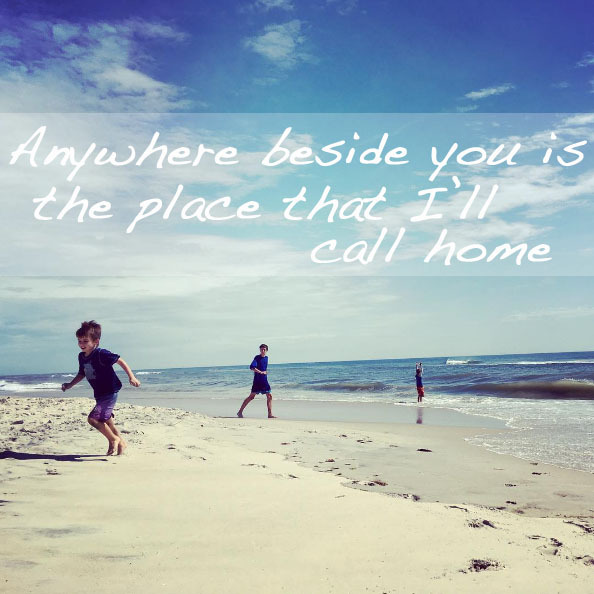 where is home when you are always on the move? Its a curious word, morphing with time and my understanding of it’s variant definitions. For many years my definition of home included our house, city and state. It was the constant place amid our family movement. Go to church, come home. Run errands, return home. Go on vacation, go home. Author Heather LedeboerPosted on April 18, 2017 April 20, 2017 Categories RV Living, Travel storiesTags family, home, travel2 Comments on where is home when you are always on the move?